Make your maintenance system real time. Your maintenance system is depending on manual data entry. But it does not have to be that way. You can reach out to important data and have them updated automatically - all the way into your maintenance records and planning. Factbird is a universal tool and you can easily put a Factbird on an important measurement to start recording how often a machine stops or what the main sources of machine stops are. Today companies may have manual sheets to record major events and their reason, but this is not working well. One of our customers is using Factbird to collect real-time maintenance data on a few, critical spots. It has made their maintenance planning much easier. Before Factbird, they were relying on their planned maintenance. Break-down situations and frequencies were recorded manually on paper or PC. Sometimes an operator would make a note, pass it on to a maintenance guy that would put it into the system and then plan the follow-up accordingly. But how often does an event happen? When does it happen? And how long does it take to fix? Nobody knows. To get out of the maintenance mess, they installed Factbird on some of their most critical machines. The automated stop detection function lists up all the stops including the information of when it happened and how long it was, on app.blackbird.online. Each stop is associated to a cause by simply clicking one of the pre-defined buttons of stop causes on a screen and it is registered automatically on Blackbird database. Even more, the data can be fed directly into a maintenance system, which instantly makes an old maintenance system a modern system using real, live data. 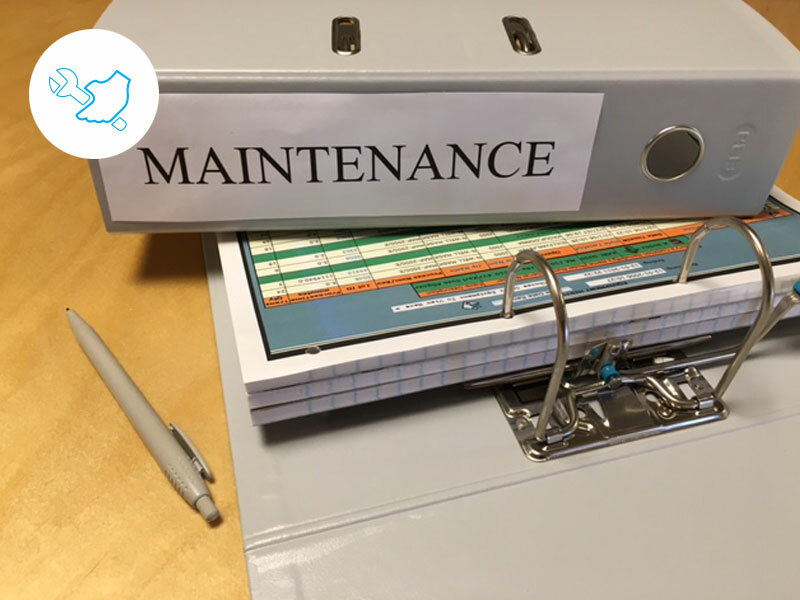 Typically, Maintenance Management Software are based on a lot of paperwork for data in and data out. But Factbird can be put on existing machines to count how many items are produced, how often it stops and even the reason for stopping. Collecting such data without any paperwork is a big help.